Jennifer Neira Heystek is a Licensed Midwife who provides care to families planning to give birth at home, in a hospital, or in a birth center. Generations Midwifery Service is founded upon a commitment to provide non-judgmental and culturally sensitive individualized care. 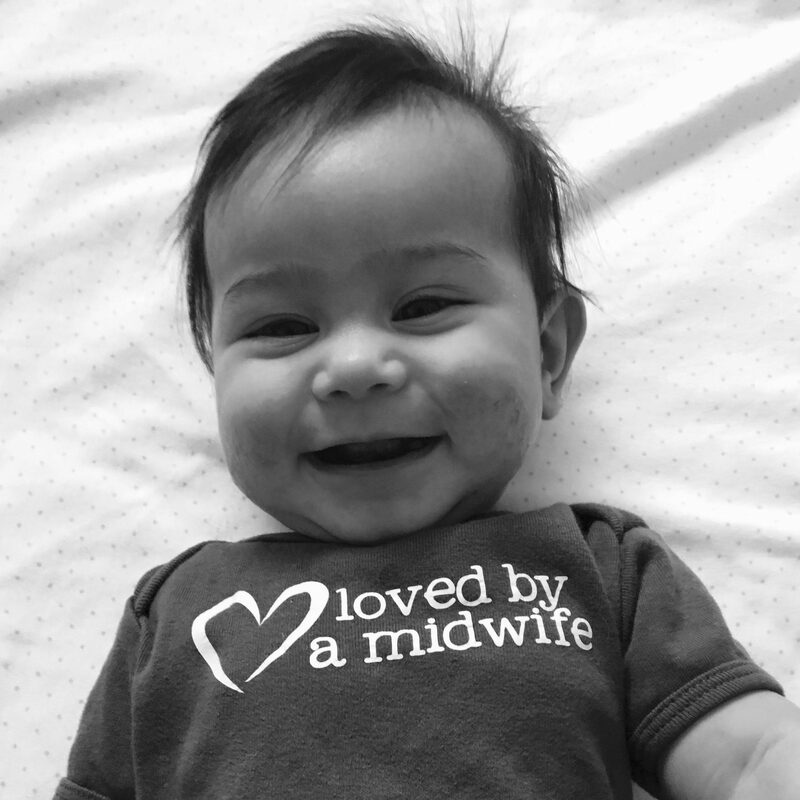 Based in San Leandro, Generations Midwifery Service supports families throughout Alameda County.